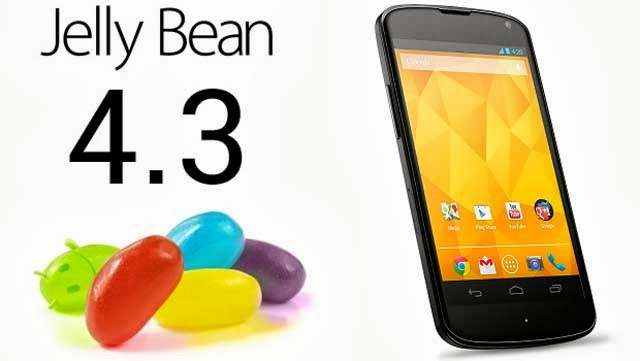 Samsung is updating the Samsung Galaxy S IV devices with Android 4.3 Jelly Bean and it should reach all of the S IV users by end November 2013. But the roll out seems pretty slow for the liking of some of the users. Therefore SamMobile has come out with the stable release of Samsung Galaxy S IV firmware. - This test firmware is a pre-release firmware and not official from Samsung. There may be some bugs in the firmware as it is a pre release one. This pre release will make your Samsung Galaxy S IV lag free and bring in new Samsung Knox and Samsung Wallet. You cannot connect the Samsung Wallet to the Samsung servers as of now but the Samsung Knox works very well with this one. It also brings in a new Reading mode which will optimise the Samsung Galaxy S IV screen for reading. You will also get a improved keyboard with this firmware. Apart from this there are many changes internally.